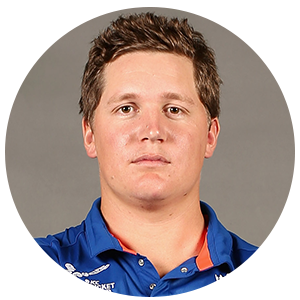 A highly regarded left-handed batsman in the county circuit, Gary Ballance played his initial cricket for Zimbabwe when he participated in the 2006 ICC Under-19 Cricket World Cup. A good show - taking three wickets and top-scoring in a win against England earned him a contract with Derbyshire. Due to the lack of opportunities, Ballance signed an academy contract with Yorkshire at the end of the 2007 season. Courtesy some strong batting, he confirmed his place in the playing XI and was one of the top performers for the club in the summer of 2011. 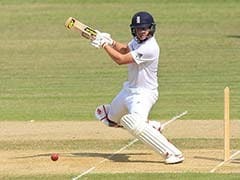 In 2011, Ballance scored 717 runs at 42.17 and followed it up with another stellar show next year. He racked up 613 Championship runs including an unbeaten 121 against Yorkshire - completing the second-biggest successful chase in their history, chasing down 400 in 110 overs against Gloucestershire. Ballance got the opportunity to feature in the high-profile Champions League T20 when his side Yorkshire qualified for the 2012 edition. He went on to earn a place in the England Lions squad for the one-day tour to Australia in 2013 before finally receiving a call up to the national side for the T20Is against New Zealand. He didn’t play any of those and made his ODI debut against Ireland where he bagged a two-ball duck. 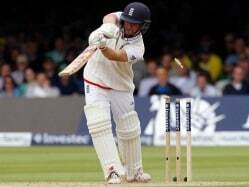 Scoring 1251 Championship runs with five hundreds, he booked his berth for the Ashes in Australia where England were blanked 0-5 and he could not contribute much. It was in 2014 that he finally delivered with his maiden Test ton against Sri Lanka at Lord’s. 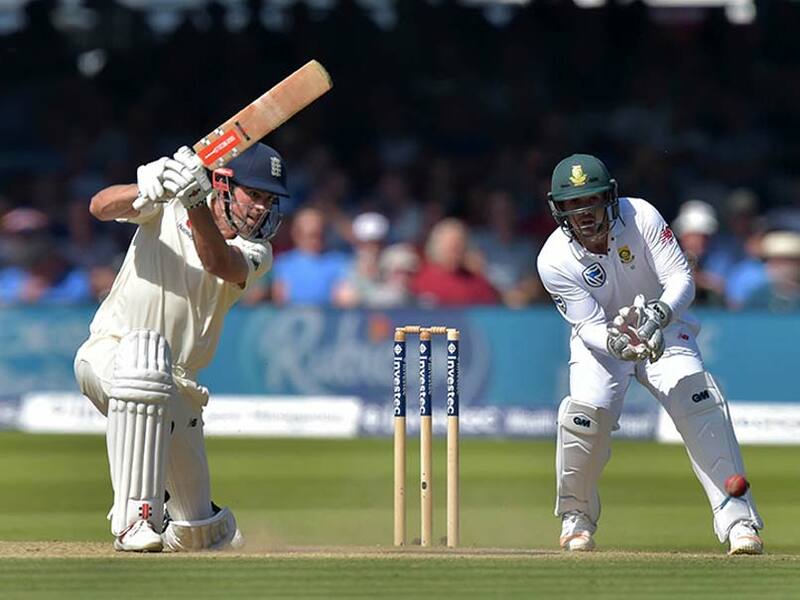 He followed it up with two tons against a tiring Indian side in the same year and it looked like England had found an able replacement for Jonathan Trott but tougher test awaited Gary. Ballance having a predominant back foot game was exposed terribly both at home and away and was subsequently dropped from the side in the third Ashes Test for Jonny Bairstow in 2015. 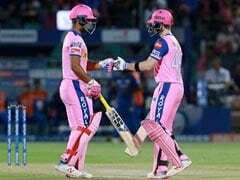 Ballance though has not ditched his methodical approach and unorthodox style of play, his comeback could make for a fine reading too for a career filled with drama.